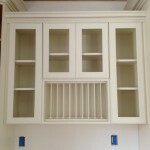 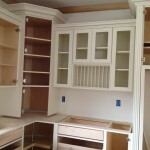 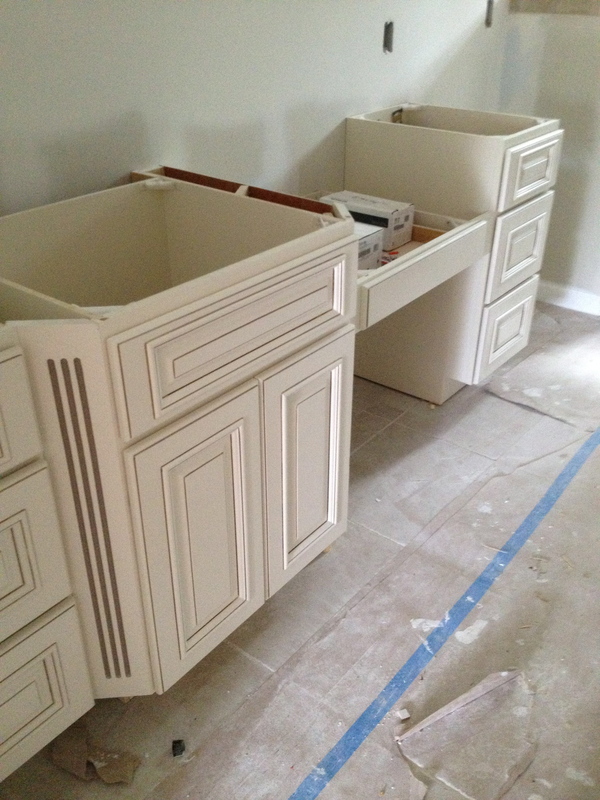 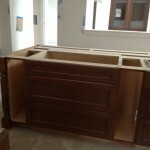 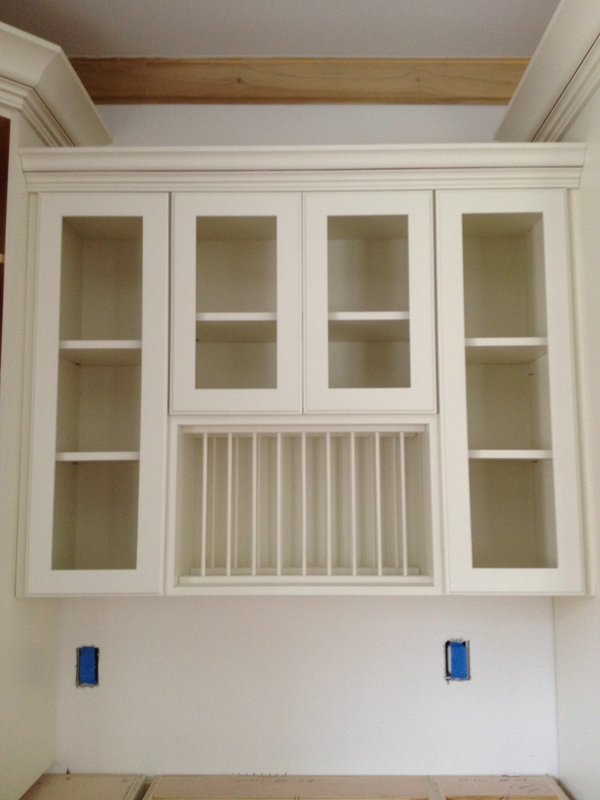 We are in the process of having a variety of cabinet styles put in throughout the house. 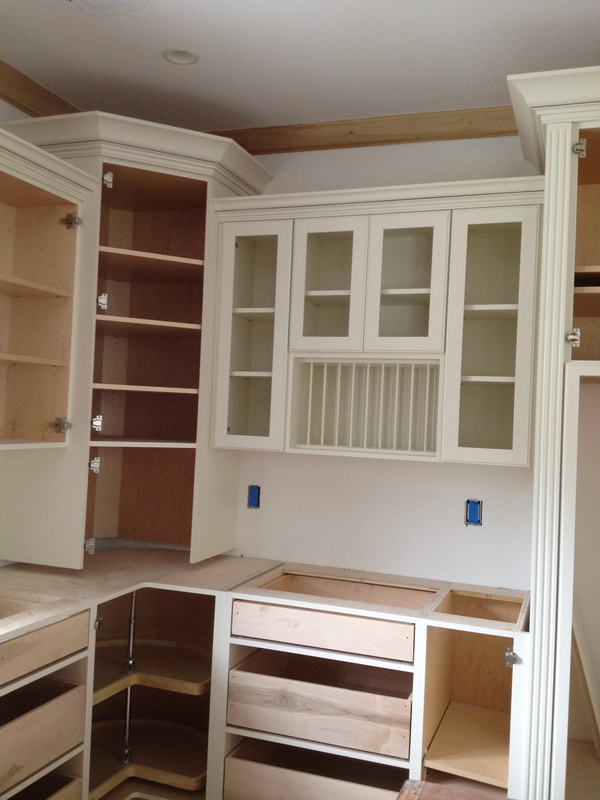 We are also very excited about the custom designed pantry with drawers, spice racks, and plate displays. 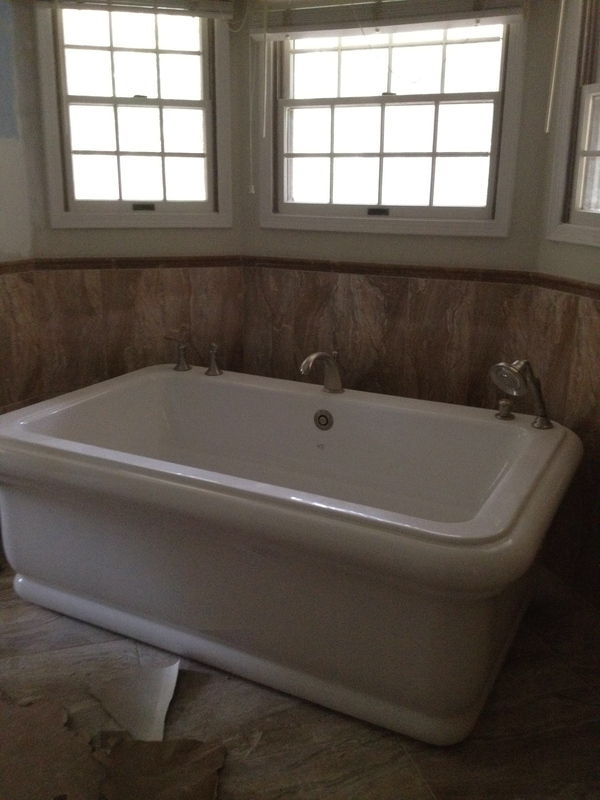 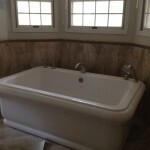 The master bathroom is coming along wonderfully, as well as the wood floors upstairs. 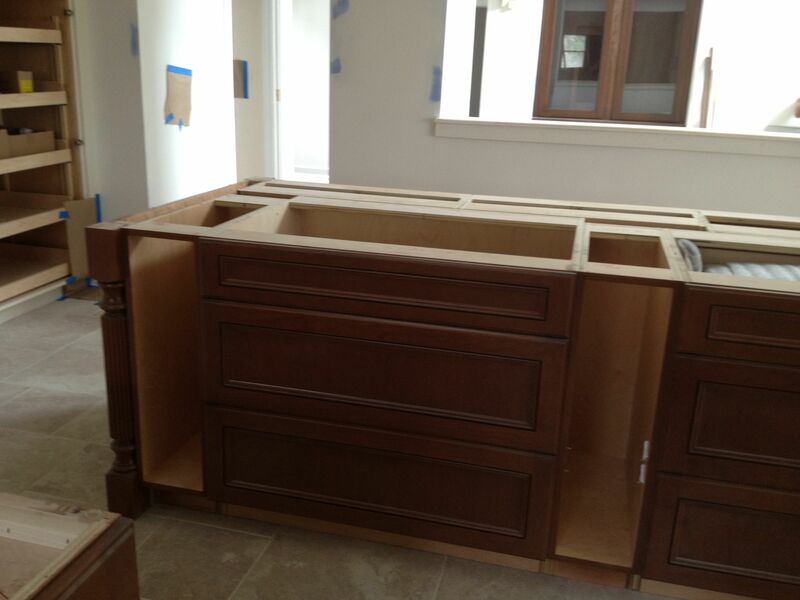 This week granite countertops will be installed and the painting will begin! 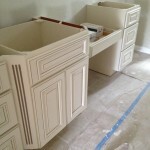 This stage goes by very quickly as all of the details start to come together to make your home a home again. 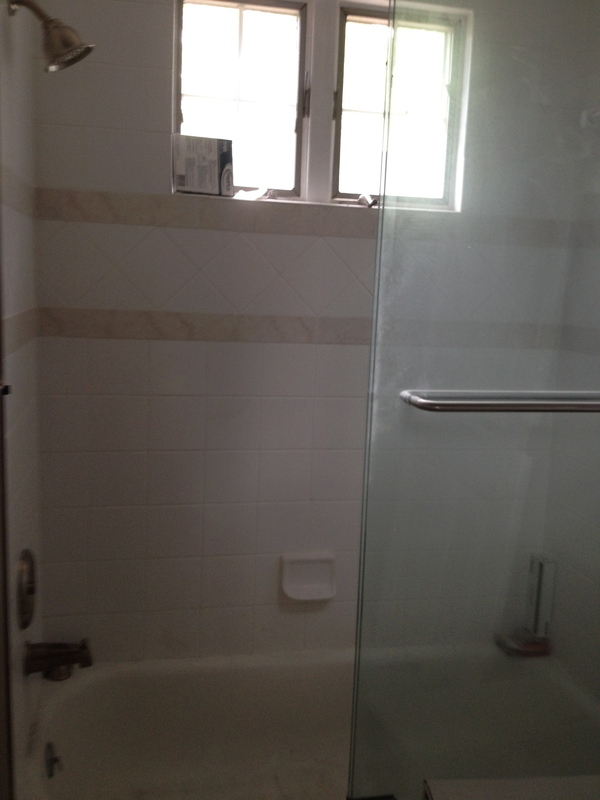 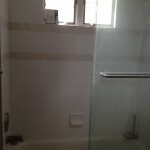 Call today to discuss how we can give your home a DLC makeover!